For many, a phone is a black box filled with apps, connectivity, and no small part of modern tech magic. But for the technically inclined (like enthusiasts and developers), the intricate operations that keep us knee-deep in apps and services are well understood, and access to specifics like kernel sources and factory images helps tremendously when it comes to rooting, ROMing, and device-targeted development. 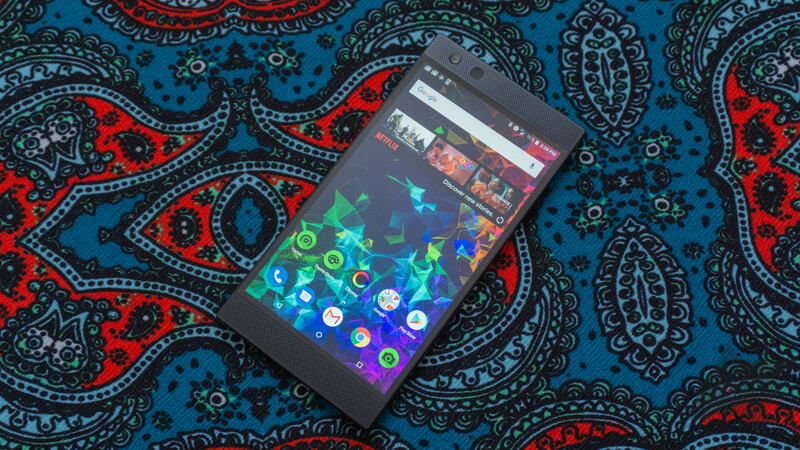 So it's a good thing Razer pushed out both factory images and kernel sources for its most recent flagship, the Razer Phone 2. 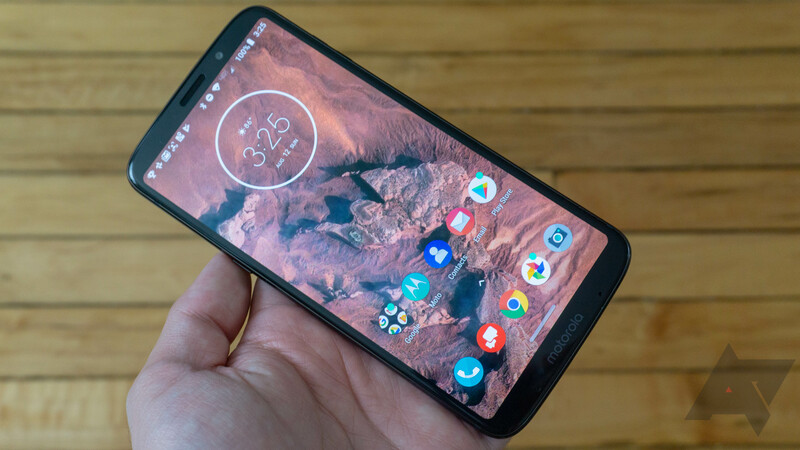 This year's flagship phone from Motorola, the Moto Z3, was something of a disappointment. Still, if you own one, here's some good news. 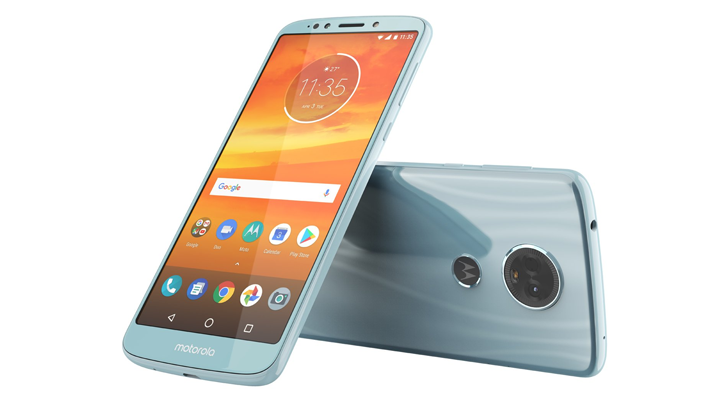 Motorola just published kernel sources for the Z3 (codenamed 'Messi'), so developers can now easily create custom ROMs and recoveries for the phone. 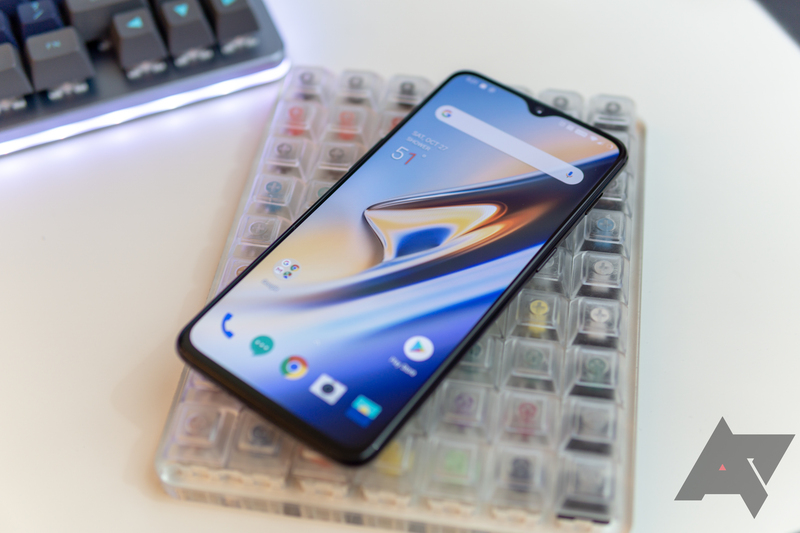 The OnePlus 6T was announced yesterday, and reviews have already been trickling in, praising the better camera, cleaner design, and longer battery life compared to the OnePlus 6. 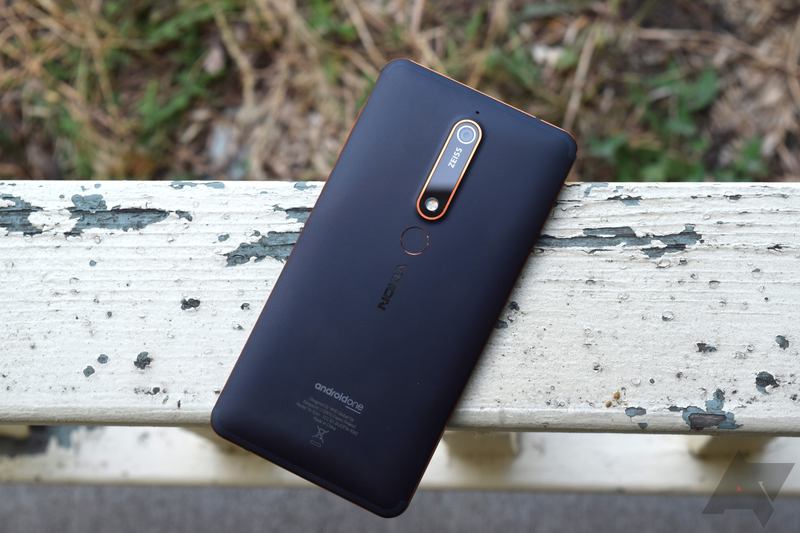 The company knows it has a winner on its hands and, as has become a tradition for its devices, has already released the kernel source code to GitHub. Motorola has been churning through its backlog of GPL obligations lately. 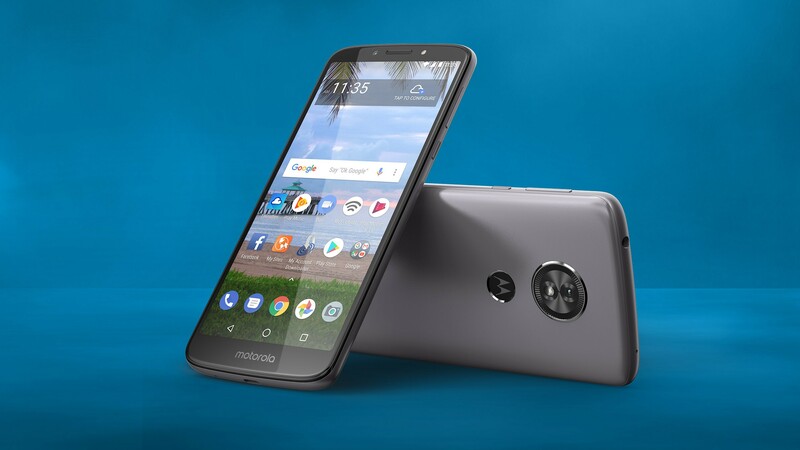 The company released kernel sources for the Moto E5 Play Android Go Edition a few days ago, followed by updated source code for the Moto G5. Now the kernel package for the E5 Plus is out on GitHub. 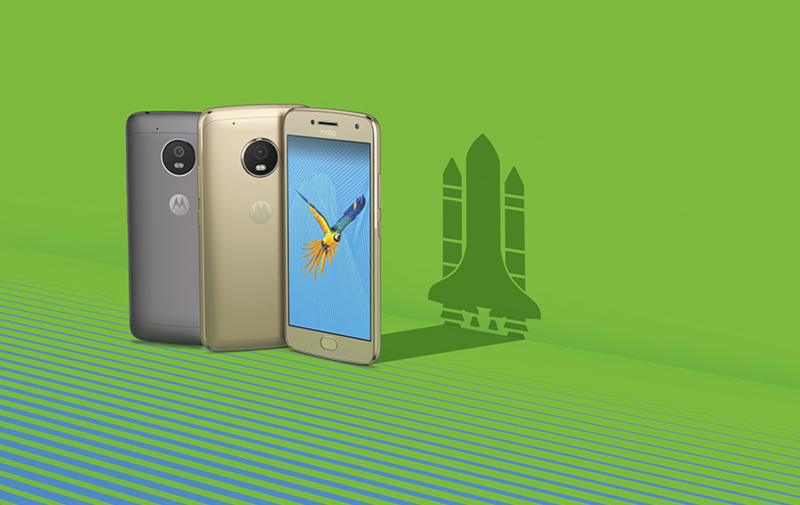 The non-Plus model of the Moto G5 was never released in the US, but for those of you overseas who have one, here's some good news. 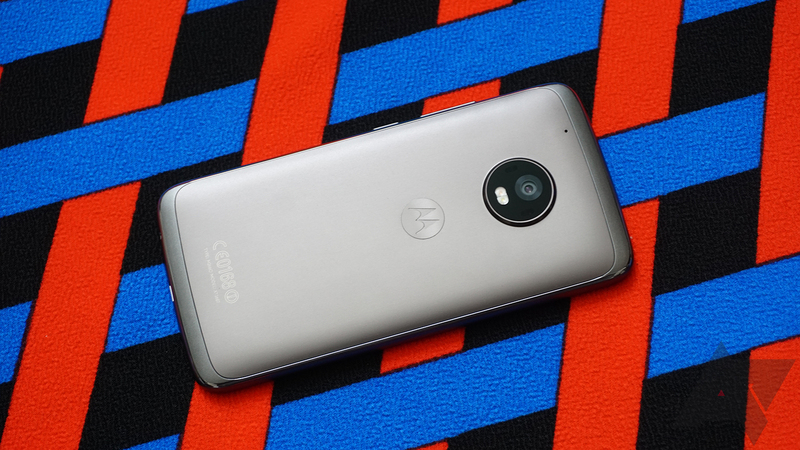 The Android 8.1 Oreo-based kernel source code for the Moto G5, codenamed 'cedric,' has now been published on GitHub, meaning that developers can start cooking. 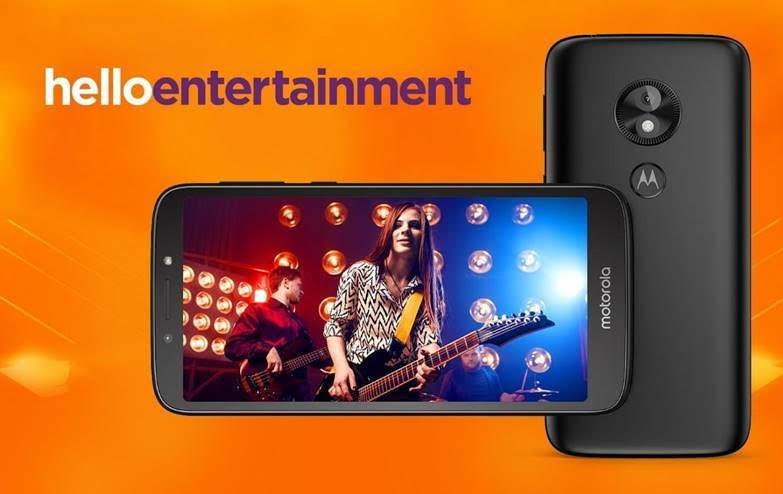 Earlier this year, Motorola released a special Android Go version of its lowest-end phone, the Moto E5 Play. It uses Google's Android Go platform, and is only available in a handful of European and Latin American countries. The phone might start to receive custom ROMs though, now that Motorola has released the kernel source code. 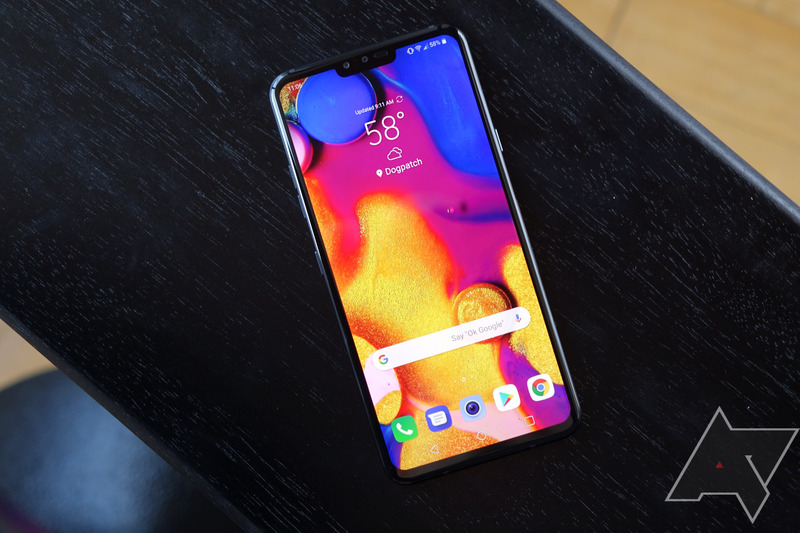 It's not unusual for kernel source codes to be published before phones/updates even debut, but just two days after LG took the wraps off of the V40, the kernel source code for various models has already been published. You hear us talk a lot about manufacturers releasing the kernel source codes for their devices. Some resist hard, while others just take some time. In the case of the latter, Motorola released the Android 8.1 Oreo sources for the Moto G5 Plus over on its GitHub.